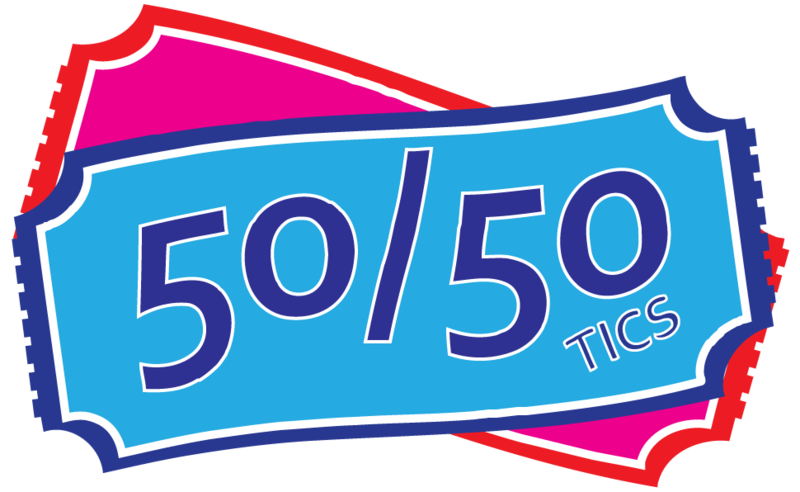 Find a volunteer and get your 50/50 tickets now. Win big with our cumulative jackpot! Tickets are being sold at every venue and will be drawn after the last game on Saturday & Sunday! The winning ticket will be posted by 10:00pm on our website, DID YOU WIN BIG!?! Winners will be required to pick up there prize money at the Collicutt Centre raffle table the following day by 1:00 pm.